The homework assignments in the Bridges Kindergarten Home Connections books provide practice and reinforcement that encourage families to actively participate in their student’s math education. 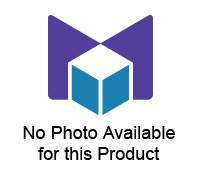 The content of these consumable books is also included within the Bridges 2nd Edition Teachers Guides. The full contents of this publication are also included as a PDF within the Bridges Educator Site. 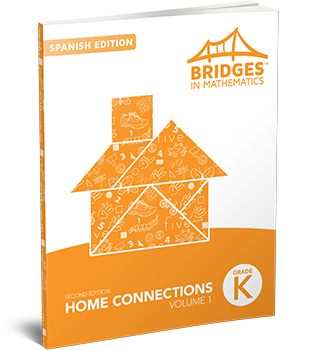 Each Bridges 2nd Edition classroom package purchase includes free access to the Bridges Educator Site.